Most of the Christmas Orders have arrived. The Club Shop will be open on Tuesday 1st December from 7-8pm. Please arrange to collect or contact Dessie on 07968954893. 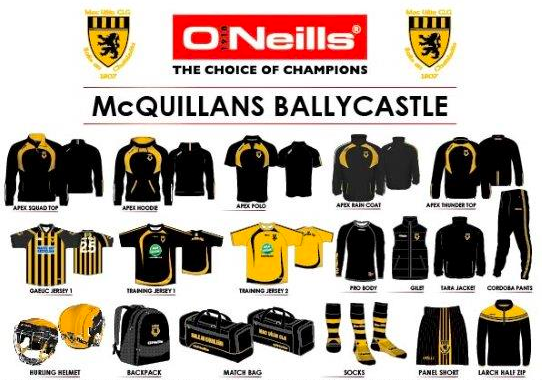 There are a number of additional merchandise available for sale on a first come basis. Also ‘Norway’ Club Jackets available.